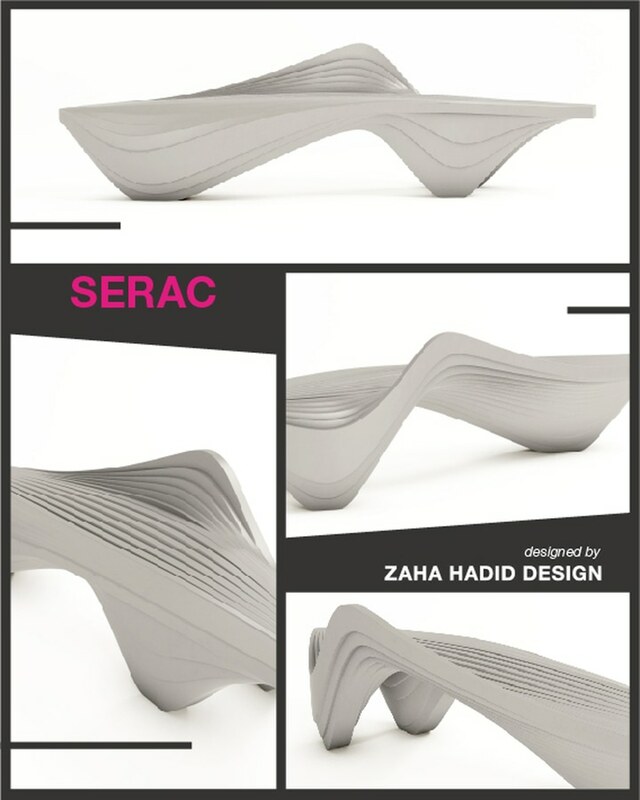 Developed as an urban sculpture for seating and resting, the Serac Bench seamlessly integrates with its context. 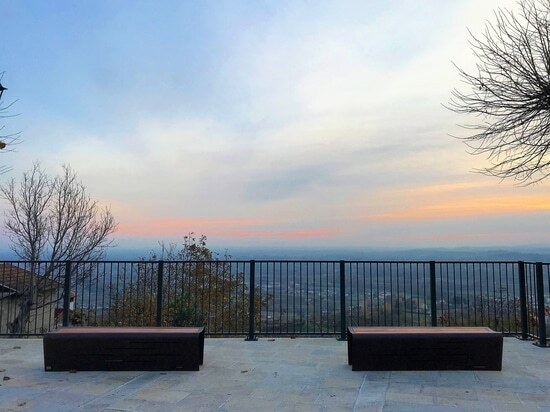 Its striated articulations emerge from the landscape, each layer taking its own unique trajectory in reaction to latent forces that disperse - and ultimately coalesce – the many strata of the bench to generate its overall formal composition. 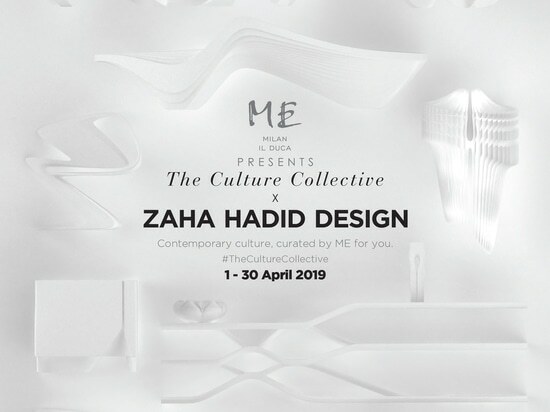 The design rediscovers the fluid, continuous nature of Hadid's work - exploring relationships between solid and void, object and ground, form and function; an evolutionary lineage that is evident throughout her repertoire. 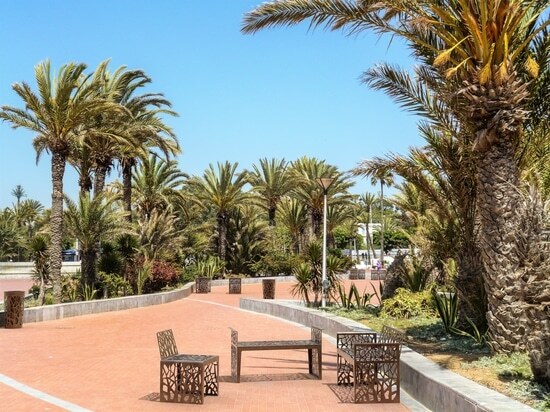 The benches has been developed in Ultra High Performance Concrete, a tough and durable material that when shaped into a more curvaceous form, transitions into a softer, fluid and tactile surface. 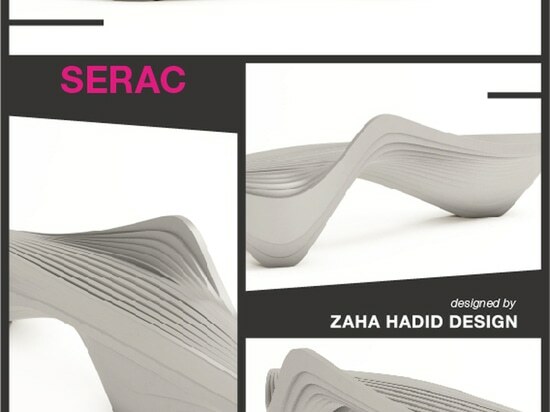 The MAC WOOD chairs and the NEO basket with MAC customization have been installed in the Municipality of Sarmede, in the Treviso hills, in a suggestive square with a breathtaking view ..
As the exclusive manufacturer of the SERAC BENCH designed by ZAHA HADID DESIGN, we exhibiting the SERAC BENCH at ME il Duca in Milan from 1 to 30 April. The Ramage collection is characterized by the particular design of the carvings. Made of cold galvanized steel and then painted with PP powders. It consists of: seat, bench, chair and bin. 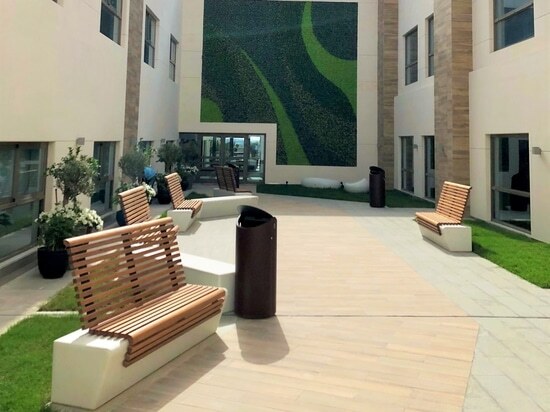 The RAMAGE collection is available in all RAL colors or with a Corten or Graffiti effect paint. The available finishes are polished or opaque.